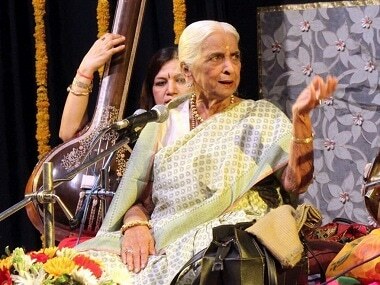 Kader Khan wrote some of the biggest hits of Rajesh Khanna, Amitabh Bachchan, Jeetendra, Anil Kapoor, and later Govinda. His audacious dialogues, as well as his acting, was the highlight of many films. 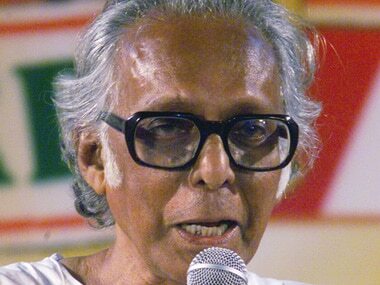 Mrinal Sen liked stories, big and small and through them, made statements. But, he was not always compelled to make one. 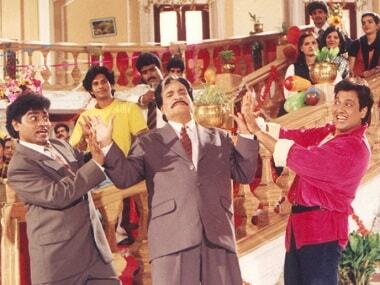 Sridevi gave us, unlike any female actor, the emancipation of play. 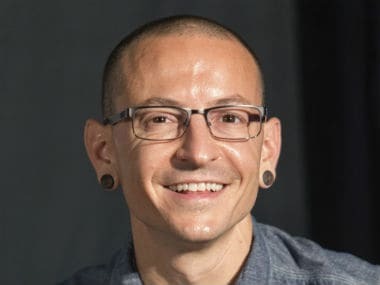 Linkin Park frontman Chester Bennington has committed suicide by hanging himself; he was found dead in Los Angeles, on Thursday. He was 41. 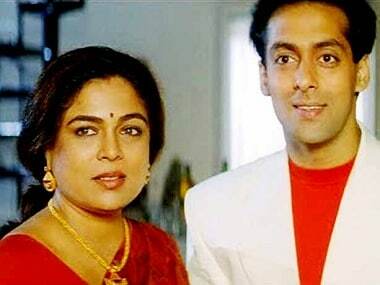 Reema Lagoo was to '90s kids what Nirupa Roy was to the earlier generation. 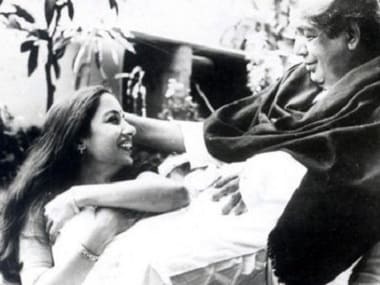 Veteran actress Shabana Azmi remembered her father Kaifi Azmi as "a rare poet" on his 15th death anniversary. 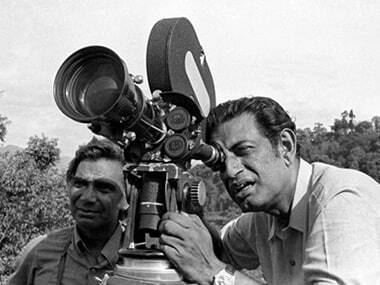 Bengalis tend to take their “kalchaaar” very seriously and there are few personalities that we hold in higher regard than Satyajit Ray. 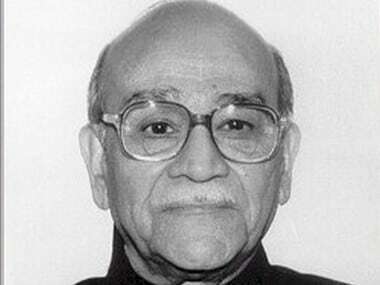 The courage and character of Girish 'Gary' Saxena, who died on Friday aged 90, was tested often, whether when he was an undercover agent in Pakistan (something he denied, but of which the Pakistani establishment was convinced), or as chief of RAW (India’s external intelligence agency), or as security adviser to the prime minister. 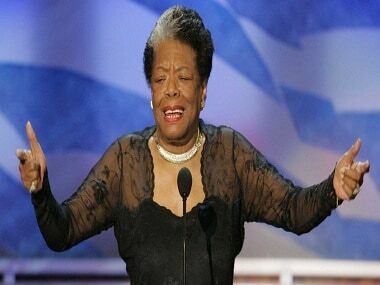 On Maya Angelou's birthday, give yourself the gift of her poetry.